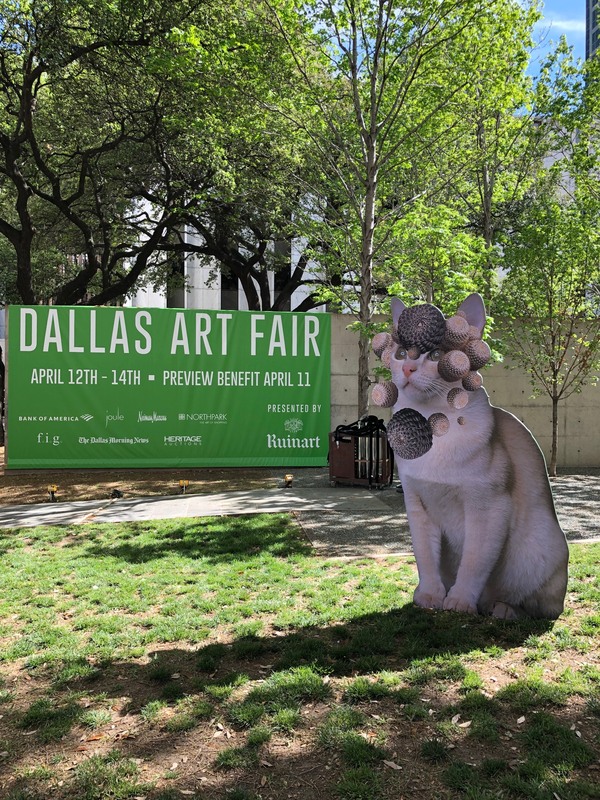 Please join us for the 2019 Dallas Art Fair, where we will be presenting gallery artists Stephen Eichhorn, Andrew Holmquist, Anne Lindberg, and Liliana Porter. 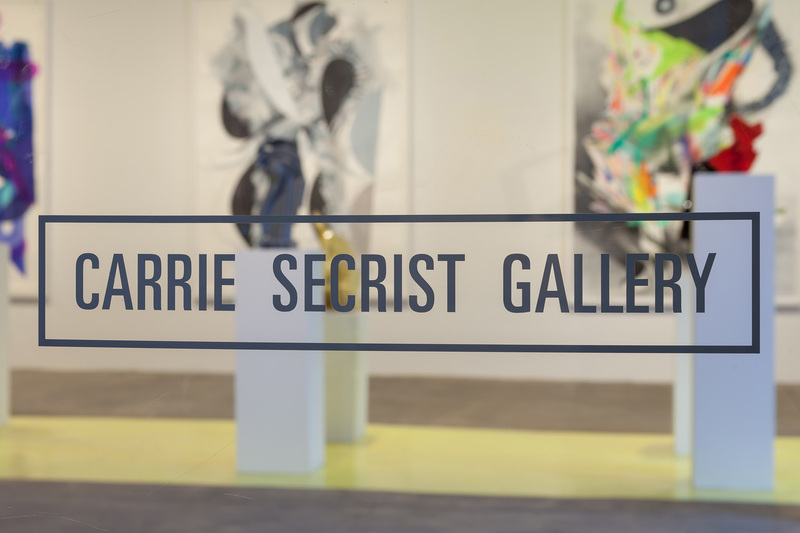 Carrie Secrist Gallery will be showing works by these artists originally seen and created for recent museum and gallery exhibitions all over the country. 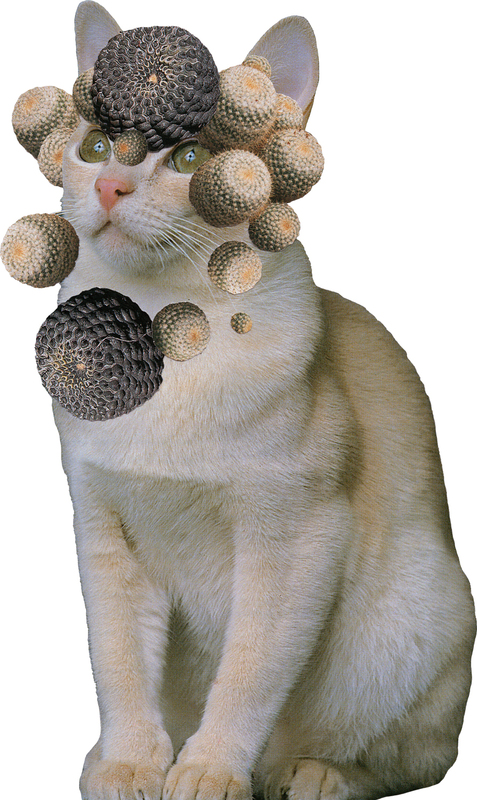 In addition, created especially for the Dallas Art Fair and on view on the Fair grounds over the duration, will be Stephen Eichhorn’s Cats & Plants sculptures.